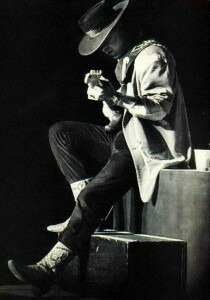 Stevie Ray Vaughan has played a large role throughout my career. Though I never interviewed him because he passed away before I started working for Guitar World, I have written many, many articles about Stevie, including a massive oral history which led me to interview almost everyone involved with his music. I was in Austin for the tribute concert brother Jimmie threw, there for two days of rehearsal, which led to me writing this piece for the New Yorker. I was down there reporting for Guitar World, and my piece on the event was one of the most heartfelt I’ve ever written, and it led to me writing the liner notes for the resulting CD and DVD releases and eventually, also writing an extensive essay for the SRV box set. And that made a Chinese guitarist named Woodie Wu want to meet me, which led to the formation of Woodie Alan, which eventually led to Big in China. That’s a lot of condensing, but it gives you a hint of why Stevie Ray Vaughan has meant so much to me – aside from great musical legacy, which needs little elaboration. I still feel emotional reading this piece. 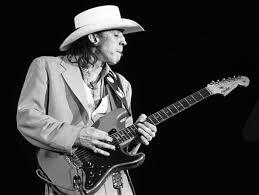 RIP SRV and thanks for the music. Stevie Ray Vaughan was right where he wanted to be as midnight approached on August 26, 1990. Earlier that evening, he had closed out a triumphant summer tour with Double Trouble, opening for Eric Clapton, one of his heroes, in front of a sold-out crowd of 30,000 at the Alpine Valley Music Theatre, just outside of East Troy, Wisconsin. 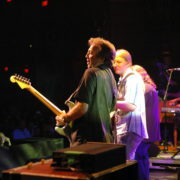 Now, as Clapton’s show was drawing to a close, the guitarist called Vaughan back out for a final encore performance of the blues standard “Sweet Home Chicago.” Joining them onstage was the night’s first performer, Robert Cray, along with two more of SRV’s heroes: Buddy Guy and big brother Jimmie Vaughan. Stevie Ray was all smiles as the five guitarists took turns soloing throughout the lengthy jam. Almost four years after cleaning up and leaving alcohol behind, the Texas guitarist was on top of his game. Family Style, his new album with Jimmie, was in the can, due to be released in another month. The feuds that had separated the brothers were long buried. The show was the second of a two-night stand, and Stevie’s playing was, by all accounts, fiery and fresh. With his favorite guitarists surrounding him, it must have felt to him like the exclamation point on a fantastically productive and happy period of his musical life. When the final jam finished to an ecstatic roar at about 12:15 A.M., the musicians left the stage through a rear exit. Backstage, Clapton and Vaughan reportedly talked about paying tribute to Jimi Hendrix with some future gigs. Stevie, 35, was supposed to drive back to Chicago with Jimmie and Jimmie’s wife, Connie, but then he heard that he could hop onto one of Clapton’s four waiting helicopters. He initially thought all three of them could hitch this ride. When he learned that there was only one spot, he asked Jimmie and Connie if they minded if he grabbed it. “I really want to get back,” he explained. The Bell 206 B helicopter took off in fog around 12:40 A.M. with Vaughan and four others aboard and almost immediately slammed into the middle of a nearby man-made ski slope, killing all aboard. They were just over half a mile from the venue but no one heard the crash, and a search for the wreckage wasn’t begun until 5 A.M. At around 7, searchers found the bodies of Vaughan, pilot Jeff Brown and three of Clapton’s associates. Clapton and Jimmie Vaughan were called and asked to identify the bodies. Over 1,500 people attended SRV’s memorial service in Dallas. He is buried at Laurel Land Memorial Park in South Dallas. Still miss Stevie all the time, still listen to all the great music, bet he is leading some monster jams in heaven, RIP Stevie, we will always remember you! I wrote this 3 years ago and the feelings are still the same. Isn’t it great he got to lead this great jam before he passed? I know it is still sad, but think of the joy he played with and you just have to smile and say, man, he did some fine, fine playin’ before he died! I’m glad he took care of business before he passed! We were so lucky to hear the great sounds he made! RIP Stevie! 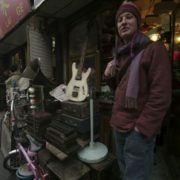 I need to post the excerpt from my book Big In China about how Stevie led me to find my musical soulmate Woodie Wu, who has a huge tattoo of SRV on his left arm. 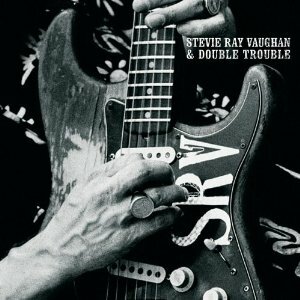 RIP Stevie Ray Vaughan!!! You’re the best there ever will be. Miss you! RIP Stevie Ray! I live in Va, but went to Dallas in 2006 just to visit Stevie’s gravesite. 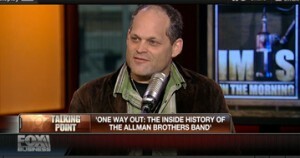 I never saw him play live, but I talked to him that day. It was still great to be so close to my biggest hero in life. He overcame so many obstacles in life, and left us so abruptly. I drove by his childhood home in Oak Cliff. Drove by his house on Travis St. Just wanted to connect to him somehow. I did. I listen to him everyday. I miss him like a brother. I love ya, Stevie. See you up there someday. So glad I got to see him upclose and live twice. Witnessed Stevie in formal performance settings in Providence and Great Woods and caught him jamming with the locals in a Providence bar. Stevie was and still is the epitome, for me, of what a guitarist should be. He respected the music, paid homage to his predecessors, always pushed his playing to the edge. He was the reason I picked up a guitar. SRV still brings chills and he remains untouched by his successors; unfortunately. 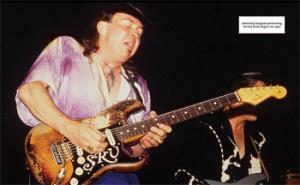 SRV – Always remembered. 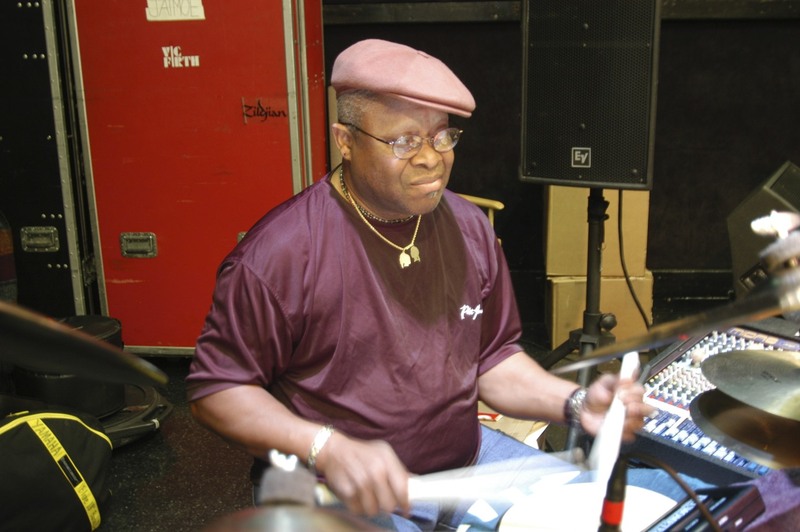 Swear to God Stevie would be playing jazz into his later years…. My wife Rebecca Blumenstein named WSJ Page One Editor Peter Hessler receives a MacArthur genius grant. Bravo.